Fuel wheels are available in just about any bolt pattern and offset combination. Fuel up your truck with the latest in off-road design. 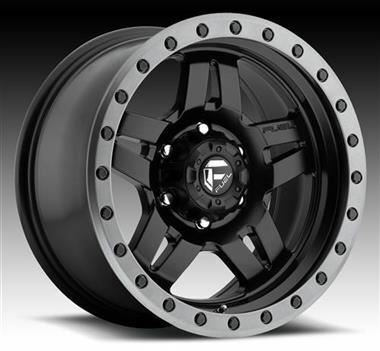 Whether you are on or off the road, Fuel Off-Road Wheels offer the perfect blend of style, size and application for your truck or SUV.